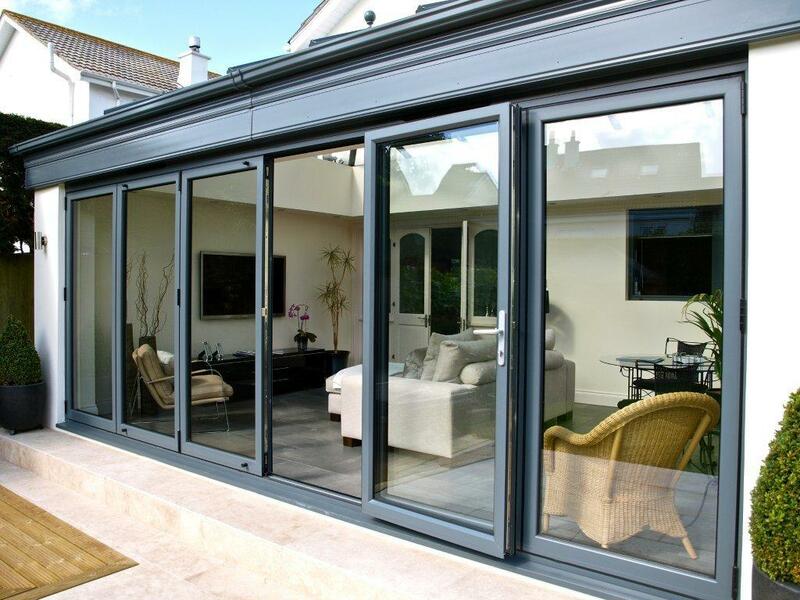 Unlike sliding patio doors, Bi-fold doors open fully, creating a beautiful and spacious view. A bi-fold will flawlessly integrate the indoor with the out, merging a gorgeous living space in your house, patio or garden. uPVC bi-folds are a popular choice if cost is an important factor, using high quality VEKA profiles, our uPVC bi-folding doors provide slimmer sight line when comparing to other systems and are available in an array of colours.